BLR Aerospace's FastFin kit for the Airbus Helicopters H125 has added Brazil's ANAC to its list of approvals. Among all of its approved platforms, there are currently more than 1,000 of the FastFin modifications installed on rotorcraft worldwide. Aftermarket modification specialist BLR Aerospace has received certification from Brazil’s ANAC for its FastFin tail rotor enhancement and stability system on the Airbus Helicopters H125. The modification increases the rotorcraft’s useful load and stability, especially in hot and high conditions, according to the company. 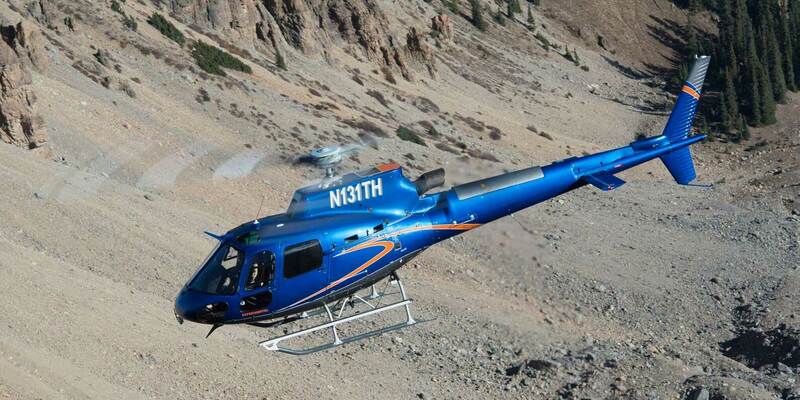 The H125 FastFin was certified late last year by the FAA and was recently endorsed by EASA. It is available to the aftermarket as a factory-installed STC option. According to the manufacturer, it has sold 30 of the kits to operators of the the light single helicopter in the U.S. and Europe. More than 1,000 kits have been installed in all supported models. Among its benefits, BLR claims a useful load increase of up to 130 pounds and a 10 percent improvement in pedal margins. The company added that it also enhances control in precision hover-hold operations and provides better management of the yaw axis when hovering in crosswinds.